Great news, Leduc! 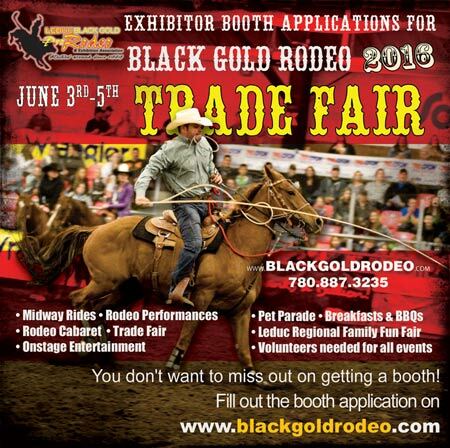 The Black Gold Rodeo 2016 Trade Fair is now taking applications to reserve your place at this hugely popular event. With the economic hiccup Alberta is facing this year, businesses large and small are looking at ways to promote their products with the most bang for their tightly squeezed marketing buck. Smart advertising people (not an oxymoron) are well aware that for turning the general public into paying customers, nothing compares to personal contact; meeting your potential clients face-to-face. 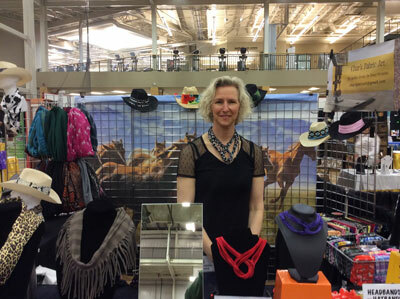 For Leduc-area companies, there is no better opportunity for getting up-close and personal with people buying what you're selling, than the BGR Trade Fair with its legions of fellow Leducians (Leducites? Leducabors?) in attendance. Although the rodeo isn't until June 2nd, going right throught to the 5th, and it may seem like there's plenty of time to reserve your trade booth, the reality is that these spots go fast. Shrewd business owners don't wait for the last minute and chance get placed in a somewhat slower corner of the venue. 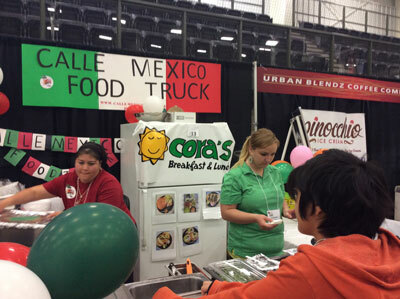 Although every booth location is a winner, obviously some locations, particularly near entryways and the entertainment area, are more prime than others. The Black Gold Rodeo features the highest attendance numbers of any event in Leduc's calendar, drawing people out, not only from their homes in our own city, but from the whole region for miles around. 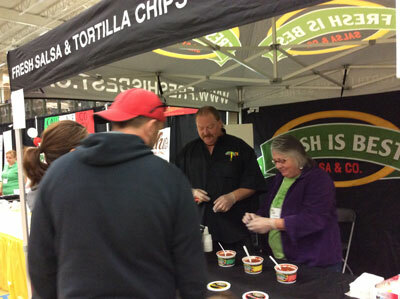 The Trade Fair has proven audience pleasers to draw people to the venue and keep them there to maximize selling opportunities, including free food samples, free onstage entertainment, a beer garden. 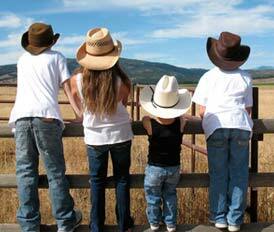 Having a booth at the fair shows you support the City of Leduc and are a good corporate citizen. 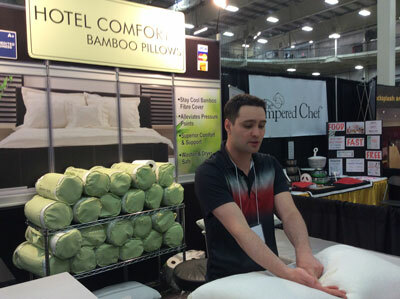 Civic-minded Leduc folk not only notice who has a Trade Fair presence, but also, who does not. Being at the Trade Fair is a great way to start or expand your current networking efforts with other Leduc business owners for B2B opportunities. 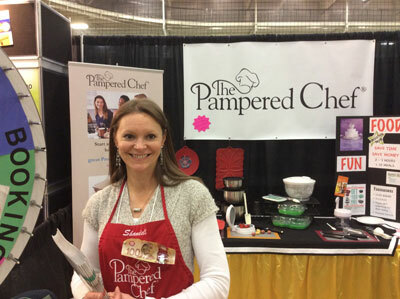 The Trade Fair is free for folks to go to and folks love free. The Trade Fair features well over a hundred different booths and kiosks which sell an amazing array of products; from fashionable and funky ladies-wear to retro hand-carved wooden toys, there is truly something of interest to everyone.